NASA has recorded eerie space "sounds." NASA uses a technique called data sonification to take signals from radio waves, plasma waves, and magnetic fields and convert them into audio tracks to "hear" what's happening in space. The sounds range from ambulance-like screeches to beeps reminiscent of an alien spaceship making its approach. 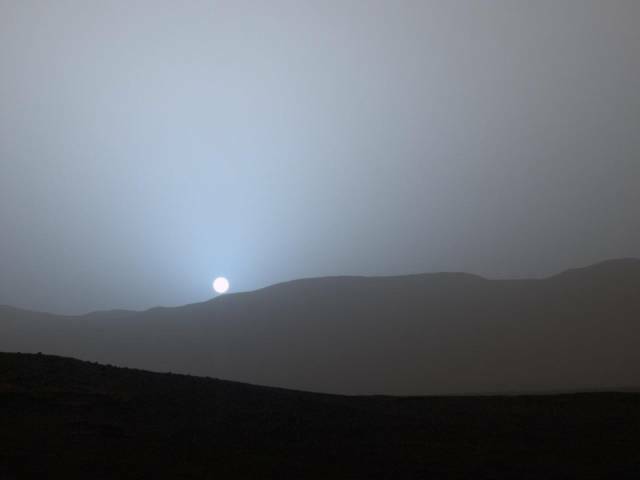 The Curiosity Mars rover's first color photograph of a sunset in 2015 revealed a surprising twist — sunsets on Mars are blue. NASA said this is because "dust in the Martian atmosphere has fine particles that permit blue light to penetrate the atmosphere more efficiently than longer-wavelength colors" like yellow, orange, and red. Launching things into space is wildly expensive. If you divide the cost of a mission's launch by its cargo weight, you get some staggering numbers. Payload specialist and space station engineer Ravi Margasahayam told Business Insider that each pound of cargo used to cost $10,000 to ship into space. Prices have skyrocketed since — Orbital Science's Cygnus spacecraft's cargo costs about $43,180 per pound, and SpaceX's new carriers about $27,000 per pound. Business Insider determined that a 16-ounce bottle of water can cost anywhere between $9,100 to $43,180 to blast into space today. Space is full of "space junk." Space is full of junk like used rocket parts and dead satellites. These objects continue to orbit Earth at about 17,500 mph — 10 times as fast as a speeding bullet. The Space Surveillance Network (SSN) keeps track of how much debris is out there and who's responsible for it. The SSN is currently tracking 23,000 objects larger than a softball. 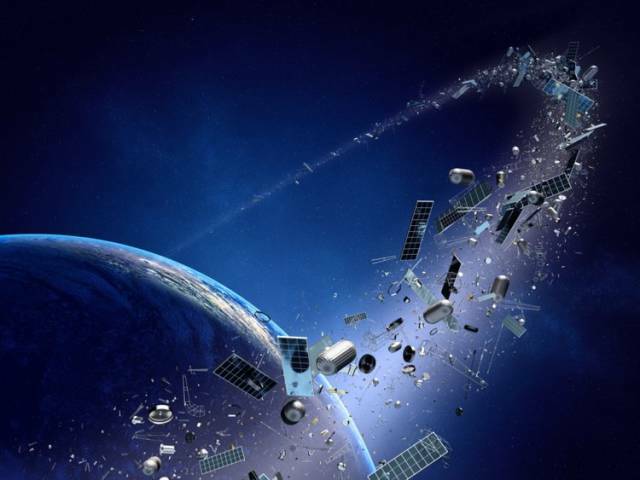 Space junk is dangerous because one collision could trigger a chain reaction of objects hitting each other, resulting in a thick cloud of debris that would make space travel extremely dangerous. This kind of disaster was the premise of the 2013 movie "Gravity" starring Sandra Bullock and George Clooney. The US is responsible for the most space junk with 3,990 pieces of debris as of March 28, 2018. Russia is responsible for 3,959 pieces of debris, followed by China with 3,893. The Apollo astronauts' footprints on the moon could last up to 100 million years. Moon rocks erode at a rate of 0.04 inches every 1 million years. 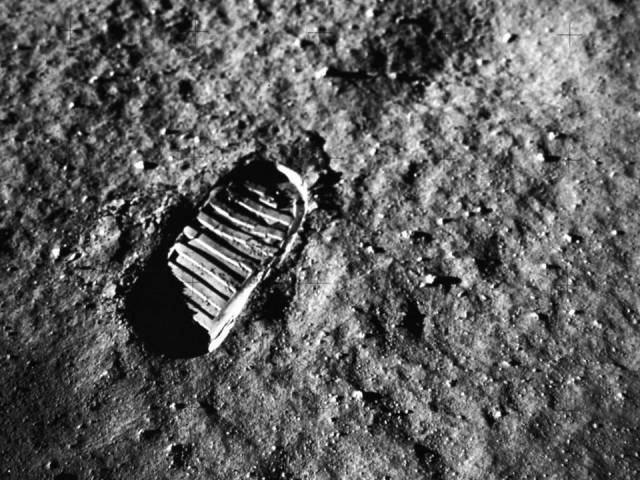 This means that the astronauts' footprints on the moon from the Apollo mission in 1969 could be there for 10 to 100 million years. Space isn't always cold. In fact, it can get pretty hot. In the darkest parts of space, temperatures can reach -454 degrees Fahrenheit. But if you're orbiting near Earth in the sunlight, space is a toasty 250 degrees Fahrenheit. 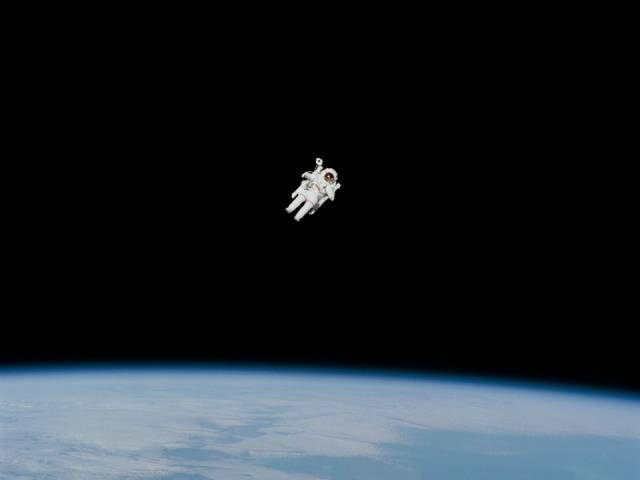 Astronauts' spacesuits are white to reflect the heat they encounter while floating above the Earth. A year on Venus is shorter than a day there. Venus spins very slowly in the opposite direction of Earth — 243 Earth days for a full rotation. But it only takes 225 days to go around the sun because it's so close to it. 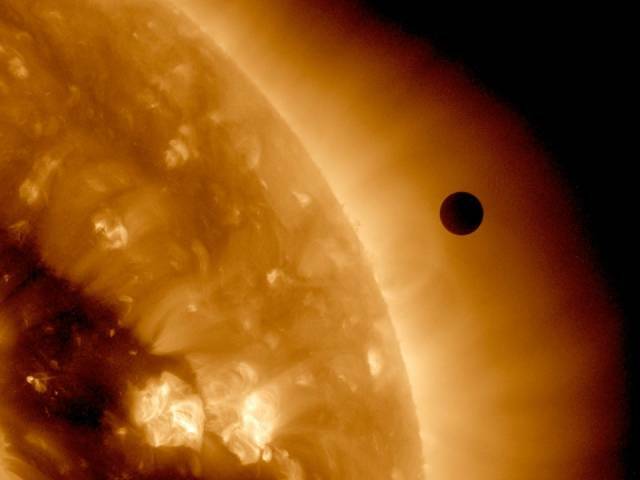 Therefore, a year on Venus is shorter than a day. 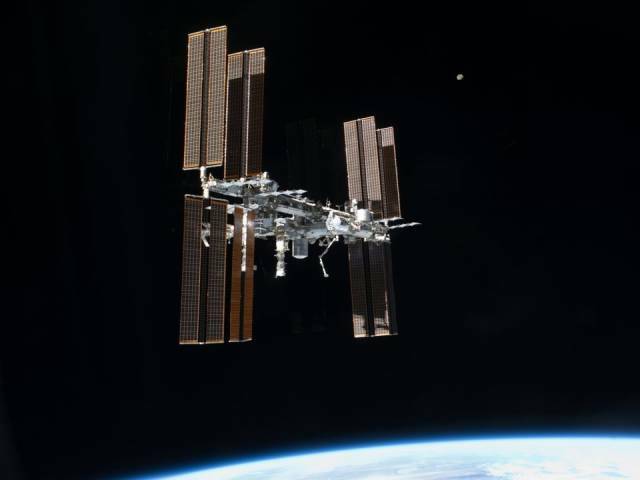 The International Space Station (ISS) is the size of a football field. The International Space Station is 357 feet long, just three feet less than an American football field. It weighs 925,000 pounds and is the largest single human-made structure to ever enter space. 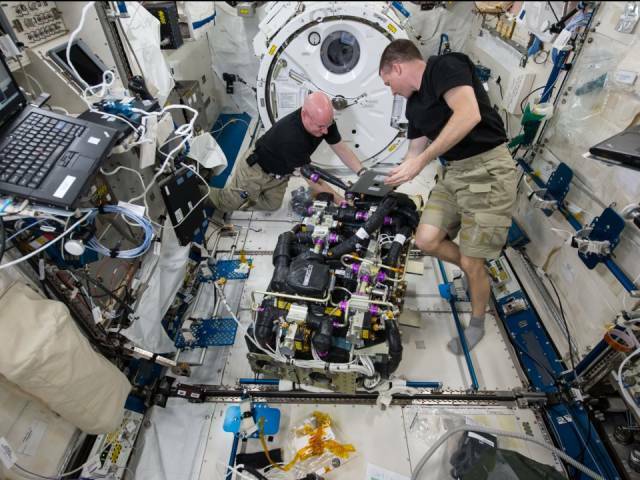 The ISS has been visited by 230 people from 18 different countries to conduct research and carry out missions. 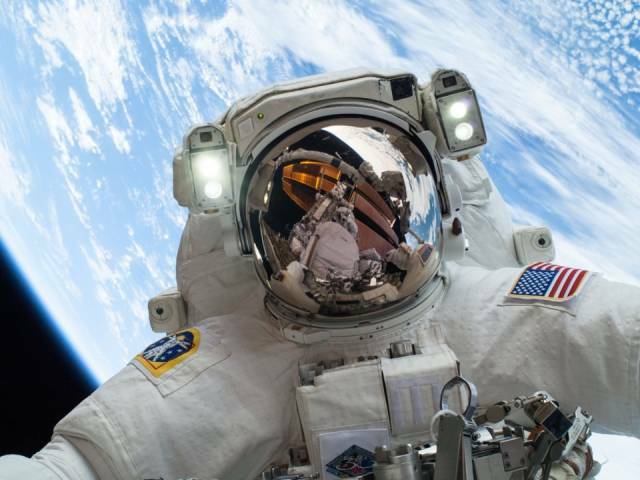 You would last about 15 seconds in space without a spacesuit. 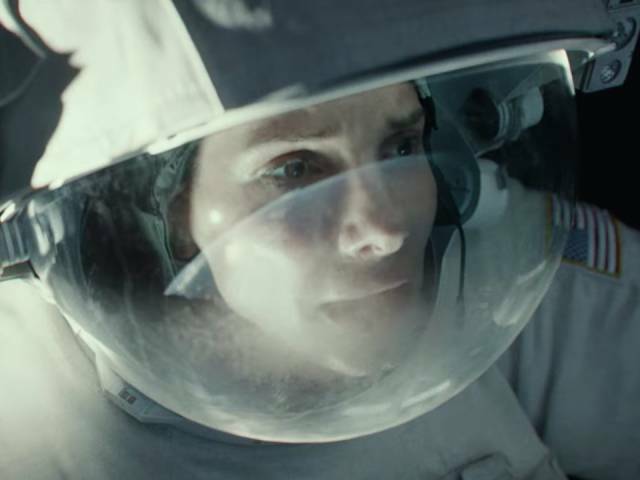 Dr. Ryan Stone (Sandra Bullock) has a hard enough time surviving with a spacesuit in "Gravity." Without a spacesuit, it would take mere seconds to asphyxiate. Because there's no pressure in space, air expands. This means the air inside your lungs would expand and tear through the tissue. And in such an extreme environment, your body would use up all of the oxygen in your blood in about 15 seconds. Other gruesome consequences of unprotected space exposure would include loss of bowel control, boiling blood, exploding capillaries, and bloating. It's possible to become a space outlaw. 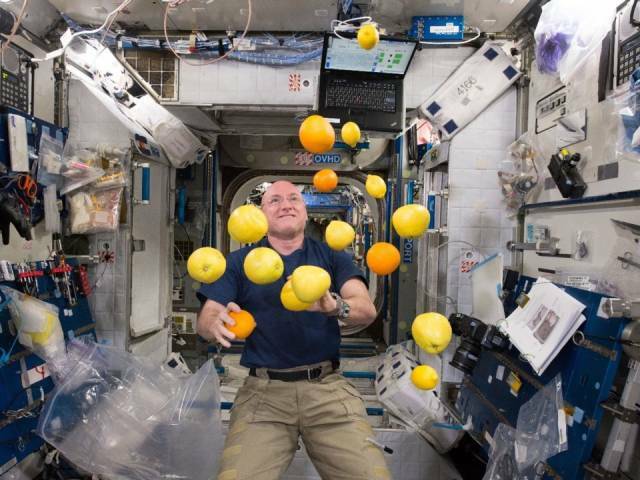 Astronauts may be in free fall, but outer space isn't a free-for-all. There are special space laws governed by the United Nations Office for Outer Space Affairs to make sure that space doesn't become a war zone or nuclear test site. Among them: no one can put a weapon of mass destruction into orbit, space exploration must be limited to "peaceful means," and any country that launches an object is responsible for the damage it causes. Outer space isn't empty space. Besides the obvious stars and planets, you might think that the surrounding space is completely empty — a perfect vacuum devoid of all matter. It's true that space is a vacuum, but it's an imperfect vacuum because it contains a low density of particles like clouds of interstellar dust, space plasma, and cosmic rays. There's a fascinating reason why space appears black. You might think that there should be no black space at all because stars are everywhere and should fill the sky with light. This phenomenon is known as Olbers' Paradox, named for the German astronomer Heinrich Wilhelm Olbers who posed it in 1823: if the universe is infinite, static, and timeless, then everywhere you look should eventually hit a star. It turns out the universe is neither static nor timeless. 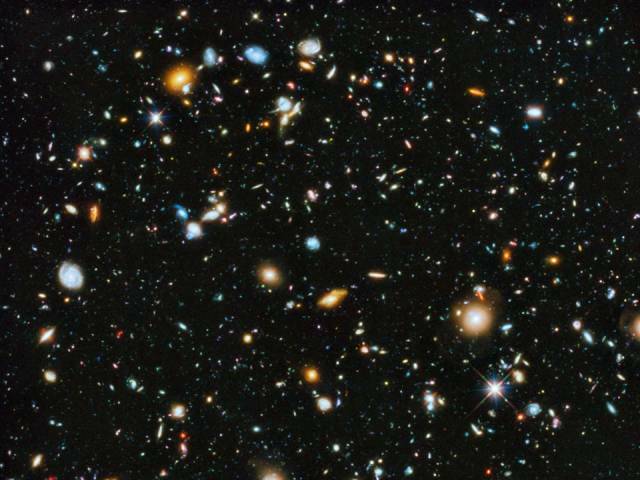 Edwin Hubble discovered that the universe is expanding, and thermal radiation left over from the Big Bang puts the universe at 13.8 billion years old. We don't see stars in every direction because some stars haven't been around long enough for their light to reach us. 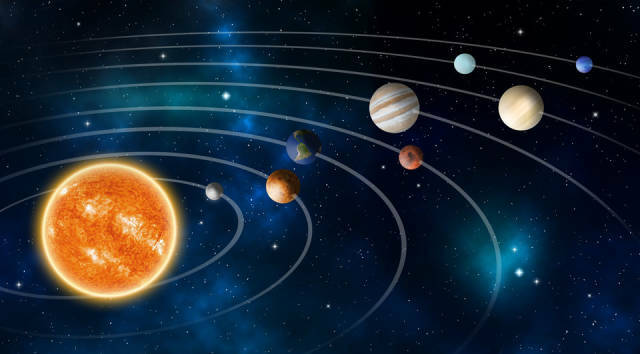 The sun makes up 99.8% of the solar system's mass. The mass of the sun is 1.989 × 10 30 kilograms — 99.8% of the entire solar system's mass. The rest of the solar system is a speck of dust in comparison. 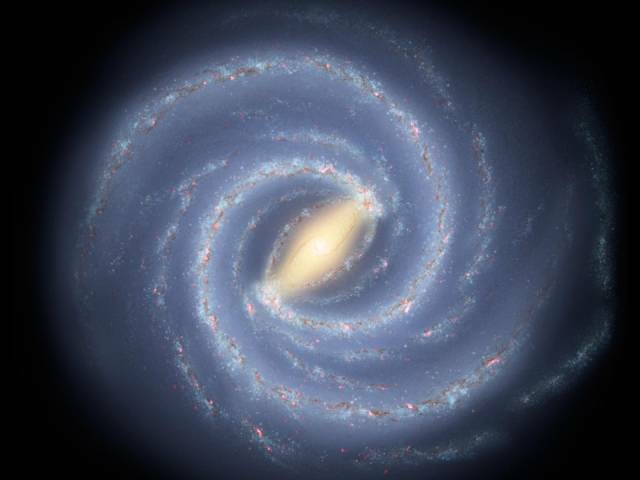 The center of the Milky Way galaxy has tens of thousands of black holes. According to a new study, there are tens of thousands of black holes at the center of the Milky Way galaxy. Black holes are impossible to detect on their own because light can't escape from them. But when paired with a star, they interact in a way that allows scientists to find them using X-rays. The study posits that the center of the Milky Way contains hundreds of black holes paired with stars and 10,000 isolated black holes. 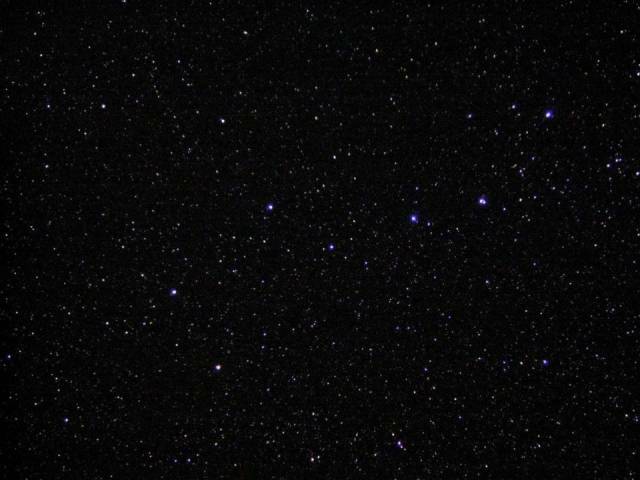 There are probably more than 1,000,000,000,000,000,000,000,000 (1 septillion) stars in the universe. The Milky Way galaxy contains about 100 billion stars. If you multiply that by the estimated number of galaxies in the observable universe (10 trillion is a modest guess) you get a number that is 1 with 24 zeroes after it: 1 septillion. 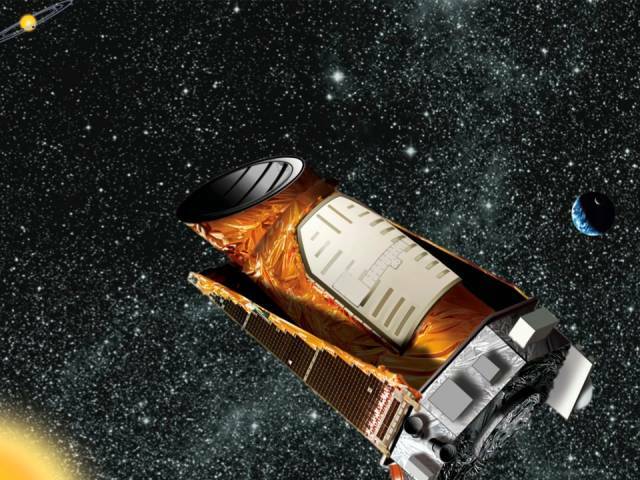 David Kornreich, an assistant professor at Ithaca College, said that number is probably much too low because more galaxies will likely be discovered as technology improves.